Visit northern France in comfort and style while staying in the most luxurious château-hôtels that Normandy and the Loire Valley have to offer. 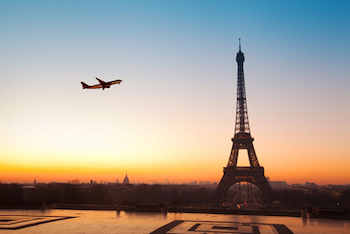 You’ll think you’re in a French fairytale. In Normandy, tour the D-Day landing beaches, see the spectacular Mont-Saint-Michel, and explore the picturesque port town Honfleur. Sample Normandy cheeses, delicious apple cider, and Calvados apple brandy. The magnificent Loire Valley châteaux are next on the itinerary. 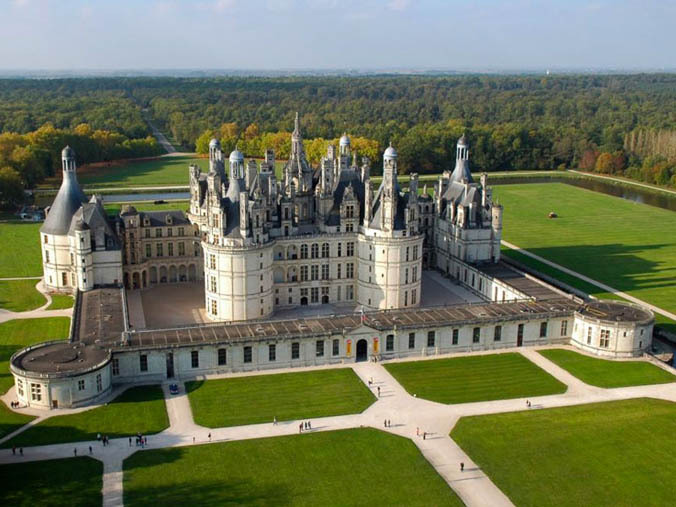 A private guide shows you the imposing Château de Chambord and the iconic Château d'Amboise. The trip ends with a hot air balloon ride over the Valley of Kings rounding out this unforgettable experience. 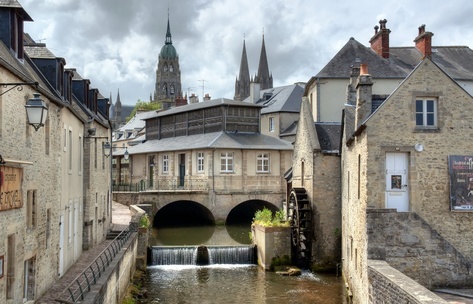 A chauffeur will meet you for a private transfer to your lodging in Bayeux (approximately 170 miles or 270 km). Bayeux Cathedral is a Romanesque architectural gem. The medieval city preserves much of its rich architectural heritage. You'll walk past timber-framed houses, townhouses, and mansions. Don’t miss the Bayeux Tapestry. 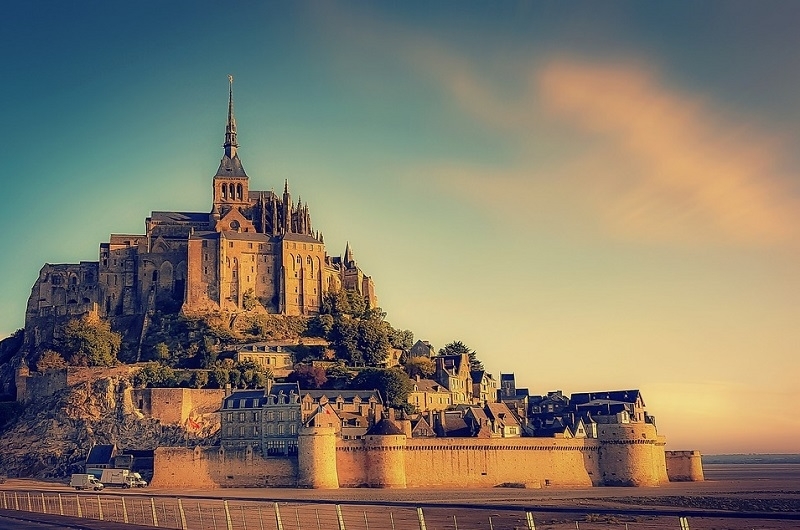 The 230-foot (70 m) long medieval masterpiece recounts the story of William, Duke of Normandy. He changed world history and the English-speaking world when he invaded and conquered England in 1066. 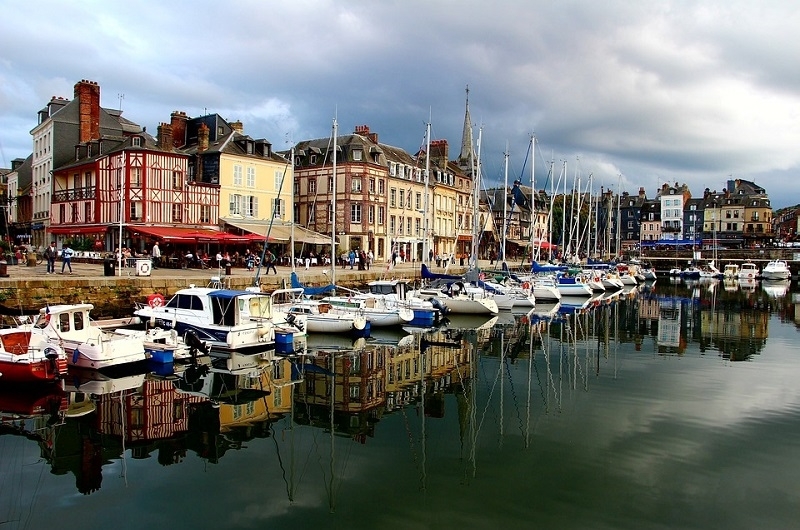 Bayeux is an ideal gateway to visit the D-Day beaches and other sites related to the Battle of Normandy. It was actually the first French town to be liberated in June of 1944. The Memorial Museum of the Battle of Normandy explains the chronology from June 7 to August 29, 1944. The battle is brought to life through archived footage and displays of military equipment, uniforms, and other objects. 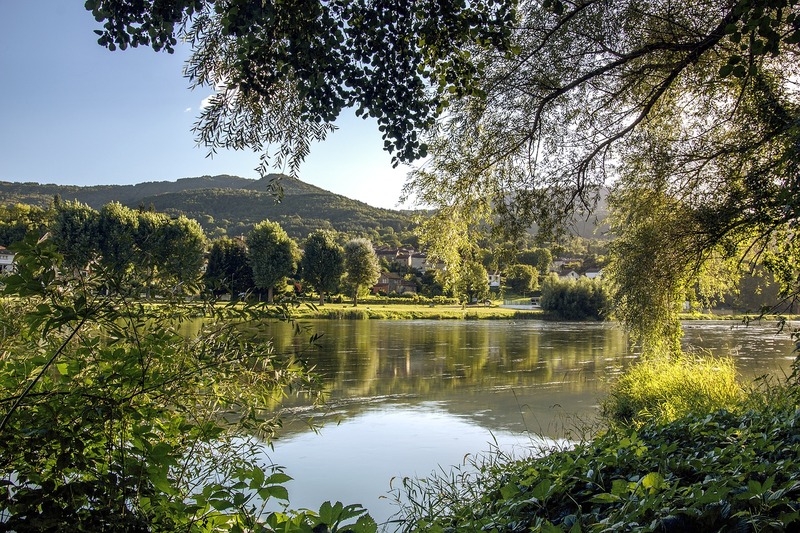 The trail along the Aure is a relaxing place to walk and admire the restored mills. A chauffeur will meet you for a private transfer between your lodging in Bayeux and your lodging in Montbazon (approximately 185 miles or 300 km). Ride a bicycle around the Château de Chenonceau (90 minutes) to appreciate it and its beautiful gardens. Enjoy a picnic lunch by the château. Take a private guided tour of this magnificent castle spanning the Cher River. It earned its nickname, the Château des Dame, thanks to the numerous noblewomen who left their mark on its history. It was originally built by Kathrine Briçonnet in 1513. Later Catherine de' Medici and her rival Diane de Poitiers expanded it. The visit gives an opportunity to experience the Renaissance through to the 17th Century. 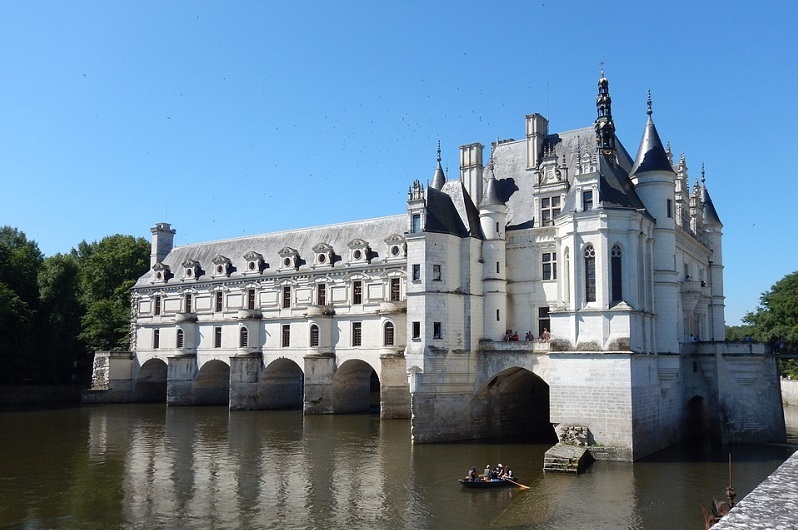 Tour the royal grounds, ancient keep, medieval fortified mill, and Diane de Poitiers’ gardens. Follow in the steps of the great French philosophers and poets Voltaire, Marivaux, Montesquieu, Buffon, and Rousseau who were once esteemed guests at the castle. The tour includes hotel pick-up/drop-off and a picnic lunch. Your driver will pick you up at your accommodation and drive you safely to your various activities of the day. Private vehicle – departure at 9.30 a.m. and return at 3.30 p.m. Drift with the wind over the sumptuous Loire Valley. 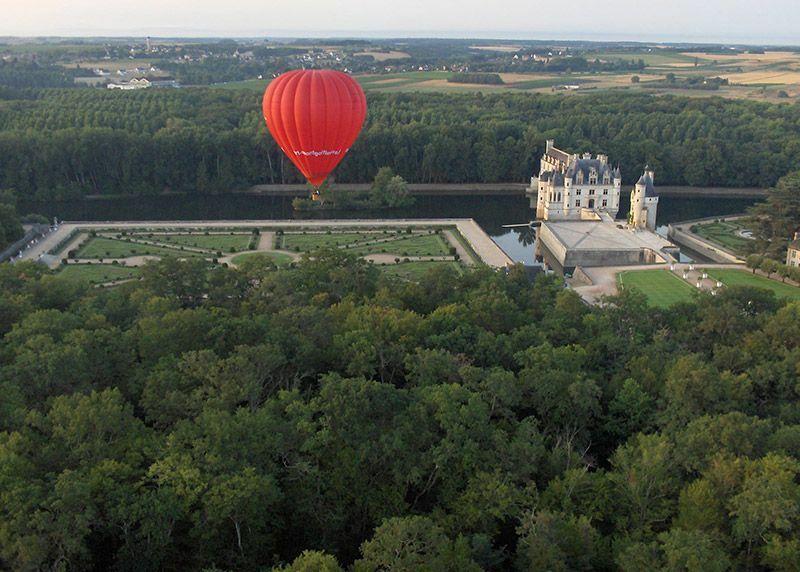 You'll see its châteaux, vineyards, and unspoiled forests on this exhilarating hot air balloon ride. 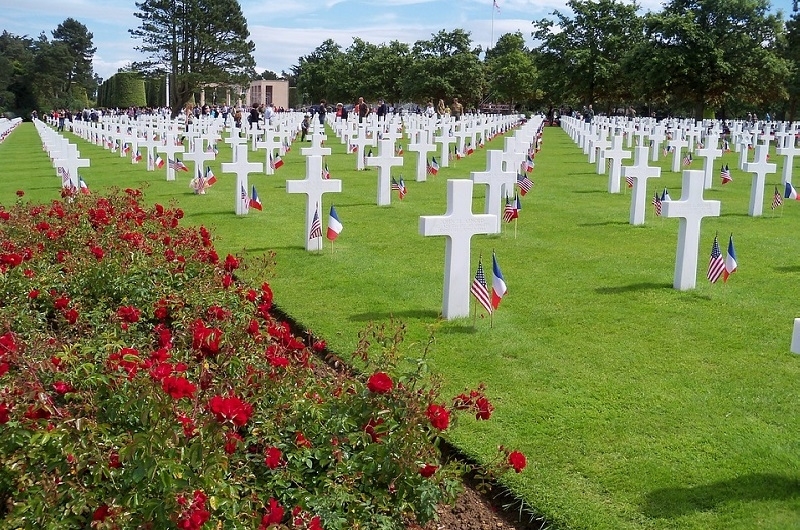 This is a unique opportunity to see the "garden of France" as never before. Following the flight, is a toast and commemorative flight certificate signed by your pilot. 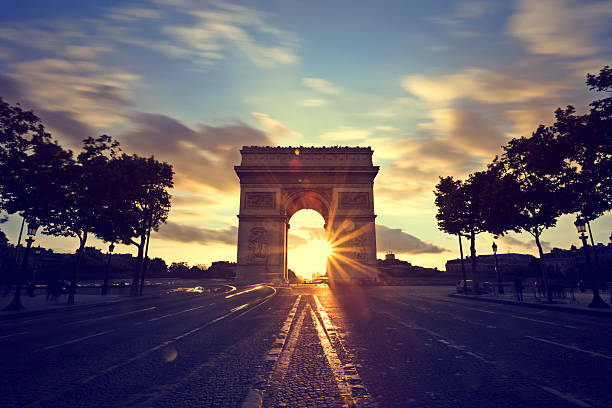 A private driver will pick you up at your accommodation in the Loire Valley and drive you safely to Paris Charles de Gaulle Airport (approximately 250km).